River cruising is one of the hottest new trends in travel. 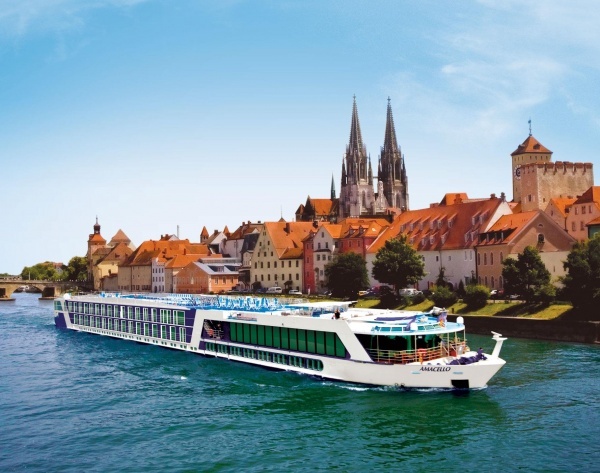 The majority of river cruises are in Europe on the Danube, the Rhine, the Main and other major rivers of Europe. After people have done the European rivers, they are looking for new destinations. Most of the major river cruise lines are offering cruises in China, Southeast Asia and Africa as well. Cruise lines such as AMA Waterways, Viking, Uniworld, Avalon and others offer excellent deals for passengers. Theme cruises such as Christmas Market Cruises, Wine Tasting Cruises, Jewish Heritage Cruises and others give passengers a more in-depth view of the destinations. With river cruises, the ship docks very close to the center of the destination. Most shore excursions are included in the price of the cruise. The ships are well known for their excellent cuisine and local wines. Ingredients are purchased locally so the food is fresh and is indicative of the local culture. Ships are small compared to ocean liners – usually less than 200 passengers, so the setting is much more intimate and the crew members have much more personal interaction with the guests. Contact Worldwide Cruises and Tours at marianne@worldwidecruisesandtoursdallas.com or 214-929-2069 for more information.